Floorwerks is an avid community supporter. 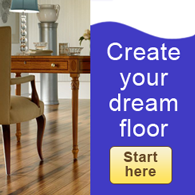 If you would like to see your link on this page, please send us an e-mail to floorwerks@comcast.net. Rick is an active participant in the Buffalo Grove Recreation Association, and enjoys coaching baseball in his spare time. 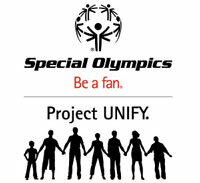 Floorwerks is a proud sponsor of the 2012 Special Olympics. Floorwerks is a sponsor of the Toys for Tots program in Chicago. Ask us for details on how you can help. Look for valuable gift certificates from Floorwerks on the Radio Shopping Show. FloorWerks supports the 3/50 Project, which advocates local community spending. Pick 3 independent businesses in your community and spend $50 with them!